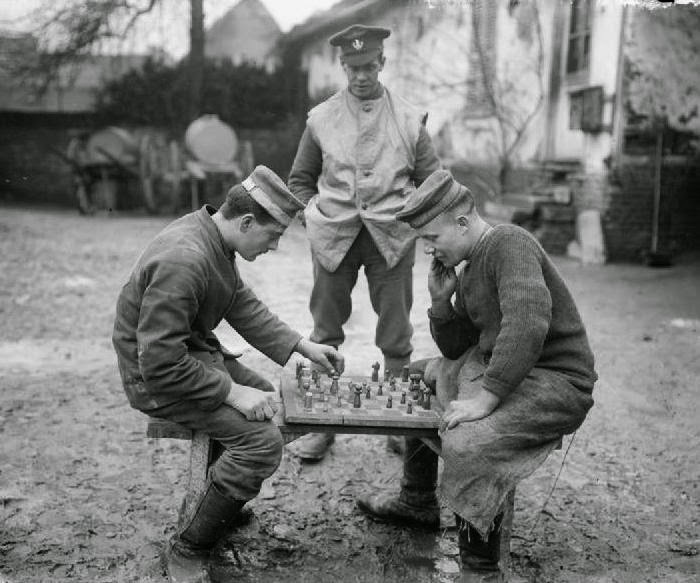 POWs play chess: that's the thematic connection between this post and the recent series on chess in World War 1 here, here, and here. 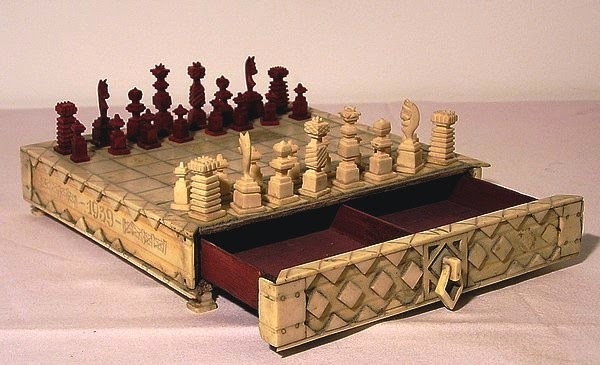 They played with improvised chess sets fashioned from whatever was to hand: which also makes this post a sequel to one from last summer, Chess Art en Guerre, featuring a chess set, made from scavenged bone, crafted in an internment camp in the aftermath of another war: the Spanish Civil War of 1936-39. The set was made by Giordano Giovanni Stroppolo (1906-1958) in the camp (variously called an "internment camp" and a "concentration camp") at Gurs in south west France. Since Chess Art en Guerre was published new information has come to light about the set. 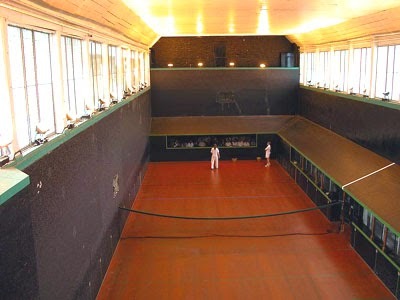 I played Alan Merry in the first round at Golders Green last week. I say "played". "Sat at the same board as for a couple of hours" would be more accurate, if I’m honest. That I troubled neither him nor the scorers would have come as a surprise to few of those present, I’m sure. 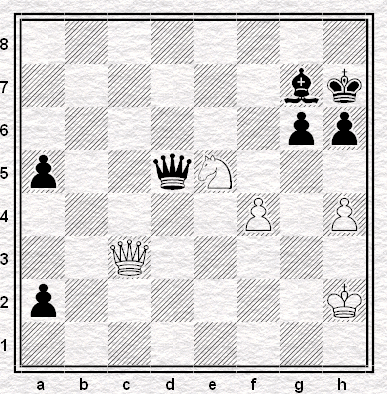 Still, if our game is unlikely to warrant an extended in examination in the 'From Amateur to GM' book that young master Merry may well be in a position to write one day, it did at least have a pretty finish. And so I awoke with a thirst for battle, but not a reckless battle, but one prepared beforehand, like a decisive encounter in a war. Hence the stages in my opening preparation, carried out on the morning of the game. "But if it should be a Lopez, what then?" I asked dubiously. "But I never played it even as a child!" "So much the better! Portisch plays only the variation with ...Bc5." I hesitated, and was all ready to agree, when I suddenly sensed: this is no way to play! This is not the way to plan a decisive battle. 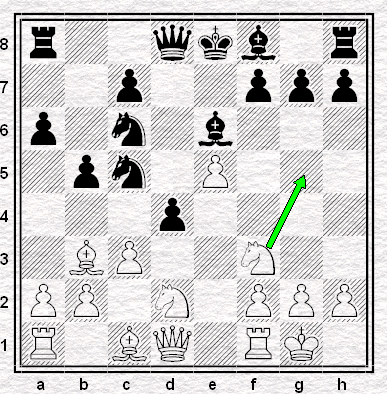 After all, if I were to fail to gain an advantage from the opening, I would not forgive myself for having betrayed "my sort" of chess. 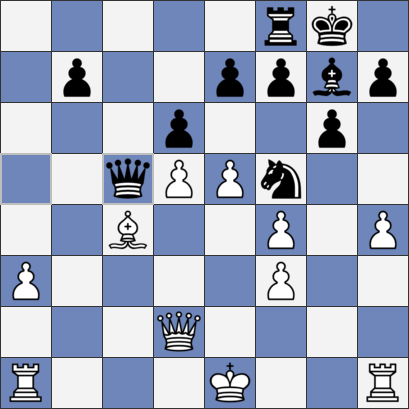 Lev Polugayevsky, Grandmaster Preparation (Pergamon, 1981). 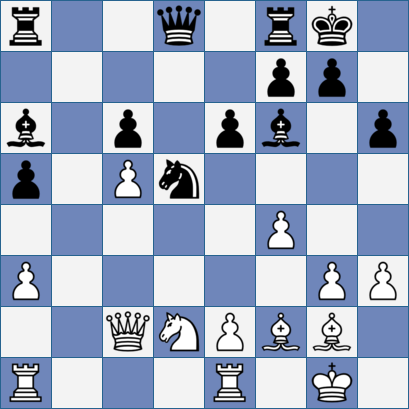 Horton-Kalaiyalahan, British Championship (Aberystwyth) 2014, round 11. 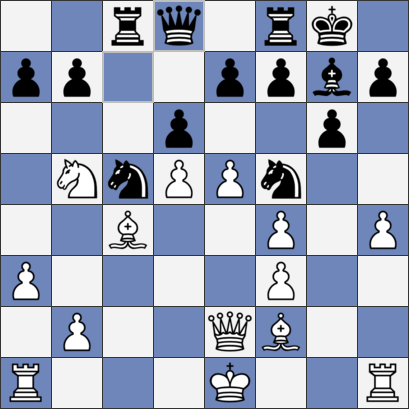 Position after 13. e3-e4. Has there been a disturbance in The Force and nobody’s telling me? Journalism, the English Chess Federation, the #chess180 Challenge: wherever you look, for the last 10 days or so it’s all going a bit Pete Tong. Reading Jonathan Rogers' analysis of England's Olympiad performance and the lessons to be learned from it - and the discussion that followed - it seemed to me that there was one obvious question that nobody was asking, even though it sat up and begged to be asked. Should Nigel Short have been selected? Naturally the question is only being asked in retrospect, since I didn't ask it before the Olympiad and to my knowledge nobody else did either. But Nigel's performance - 1.5 out of 5 - was so glaringly poor that the wisdom of having selected him must surely be in question. As mentioned in yesterday's post, there were a couple of pieces in the Guardian relating to the deaths of two competitors in the Tromsø Olympiad. Neither of these two pieces found much favour in those sections of the internet where I spent the weekend, perhaps justly so. But perhaps not entirely justly so. The first of the two pieces appeared on Friday and was written by Esther Addley. It starts OK. It finishes OK. And after it starts, it's still OK when it finishes its seventh paragraph, which correctly notes that play was "briefly suspended", unlike the Telegraph report which claimed quite wrongly that "play was delayed for several hours following the incident". It's in the eighth paragraph that the problems start. While the causes of the two men's deaths are still unknown, they will raise questions about the mental and physical stress that tournaments place on players. 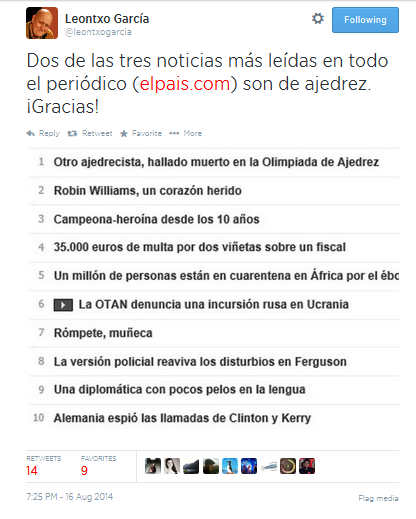 Of the three most read articles in El País, two are about chess. Thank you! 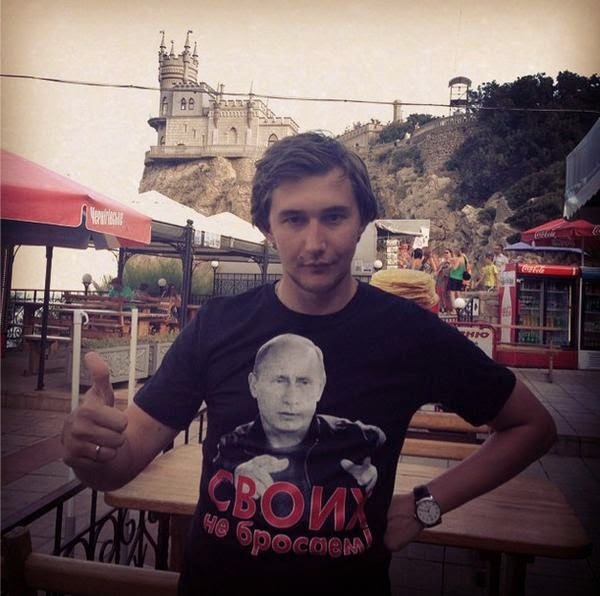 Another chess player found dead at the Chess Olympiad. Choosing my Champagne Moment ((C) TMS) of the Olympiad has not been the most onerous of tasks. Nothing could top seeing Bh6 appear on Mickey Adams’ board in England’s match against Sweden. 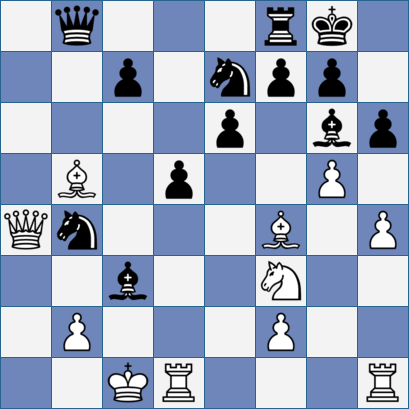 In the time it took for Grandelius to reply I got to wondering: if Black lets White play Bxf8 at some point - after something like 19 ... Nd7, 20 Qe4 g6, say - would that count as an ISE? Maybe, Nigel, maybe, but who's this weighing in? Ah yes, it's Nigel's friend and associate, CJ de Mooi. My grandmother was tall, six feet tall. The only trouble was she never reached that height when I was a child: she'd bent into an upside-down L-shape. 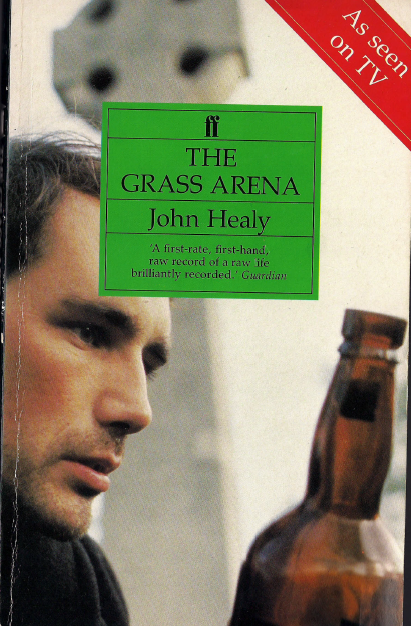 I read The Grass Arena in Aberystwyth, quite by chance: it was available in the Oxfam secondhand shop there, shelved (or just replaced) in the wrong location so that it happened to be there when I was looking for something else. I'd not seen the film, though I've seen it since. I didn't go for it much, Peter Postlethwaite notwithstanding. I've not seen the more recent Barbaric Genius either, so other than that The Grass Arena involved drinking, homelessness and chess, I didn't much know what to expect. I read much of it up the pub, reading quickly, as one does when enjoying a book, while drinking, if not more slowly then with more thought, as one does while reading a book about the destructiveness of drink. We continue our look, started on Monday (the 100th anniversary of the British declaration), at chess played - on all sides - in the conflict of the "Great War" of 1914-1918. As soon as this was played the Soviet delegation exchanged knowing winks and made for the bar. According to your friend and mine, in his notorious book of the match. It was 8 August 1978 and Karpov led 1-0 with eight draws, a misleading score in so far as the match sounds much duller than it really had been, both on and off the board. HACKWATCH: Game, set & match. Private Eye 1372, 8 August 2014, page 7. It’s always a pleasure to see the cream of British Chess getting down to business at the board. Shame I’m referring to the Olympiad and not the British Championships, worthy winners though Hawkins and Howell were (BORP? XXXI), but such is life. The Top Guns won’t play in the national championships unless it’s an attractive proposition for them and the English Chess Federation aren't currently in a position to make it so. That’s just the way it is. A depressing fact, yes, but a self-evident one. It makes it quite difficult for female players to put a case, you know, for the advancement of women’s chess in this country if they don’t actually play in their own national championship. Sexist double standard? 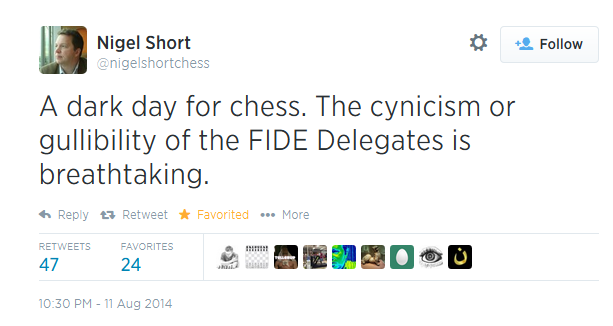 Well not if he also suggested - in the commentary room or elsewhere - that Adams, Short, McShane, Jones et al’s failure to play in the British Championships meant it was hard for them to make a case for the advancement of chess in England. Readers are invited to submit such examples to our comments box. Don’t bother pointing out that the former S&BCCer could have boosted the number of IMs playing in Aberystwyth by 20% if he’d left the comfort of the commentary room and pushed a few pawns himself though. I’m saving that for another post. 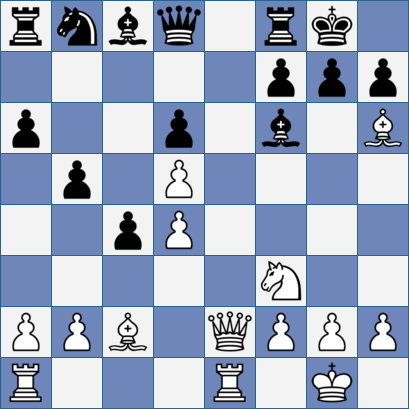 When it comes to chessers coming to the realisation that the British Chess Championship is too small for them, our old friend Ray Keene was, as with much else, ahead of his time. He won the thing in 1971, handed over his title to Notorious Kiddie Fiddler Brian Eley the following summer and then only bothered once more and that was in Torquay a decade later. I imagine the appeal of British seaside towns starts to lessen when you're used to trips to Cuba and the like. leaves Black "... with more than sufficient positional compensation for the slight material investment" according to the man himself. You can find his notes to the game here. ...Hampton Court has now witnessed its first international chess joust: on Saturday 2 August - and here's a quick update for you. 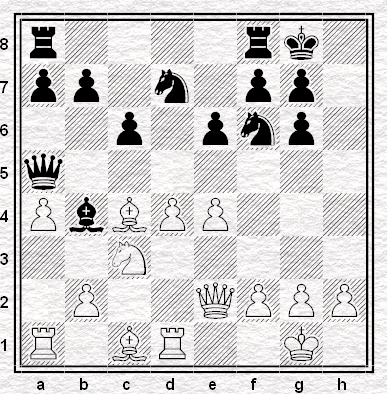 "Of the events in British chess history in the four years which followed the tragedy of August, 1914, it is not necessary to write much, for the simple reason that there is not much that could be written. 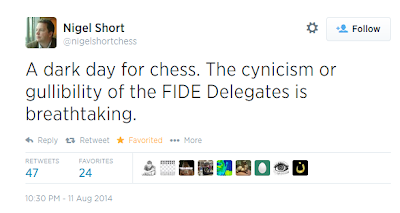 Such a statement, of course, is not limited to this country's chess history." 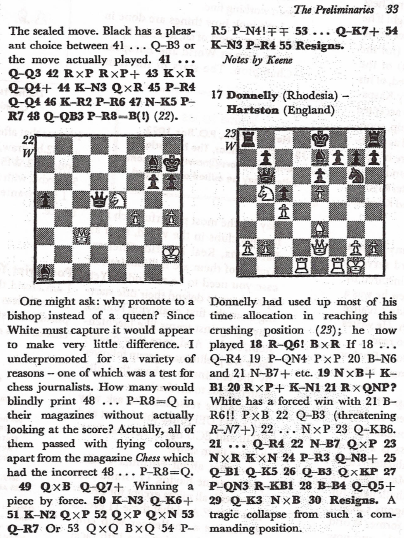 This is how P. W. Sergeant began his chapter XIX "Interregnum" of his classic A Century of British Chess published in 1934, twenty years after the declaration of war on Germany - which itself was exactly one hundred years ago today. Other commentators have reflected on the impact of the '14-'18 war on "normal" chess activity at international, national and club level (see note), where it scaled right down for much of the four years. 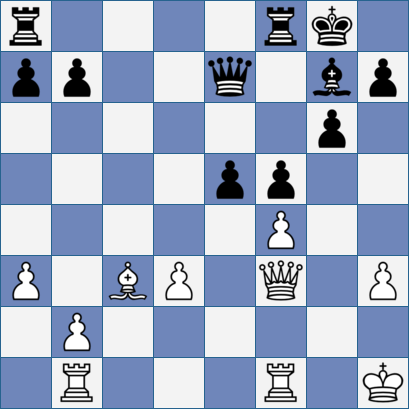 This mini-series of three posts will, however, be about chess on the battlefield and the Home Front. It documents the dreadful irony that a game supposedly devised as a substitute for war should be played in the hell of the trenches and in the grim adjunct of transit camps, hospitals and convalescent centres behind the lines and back home. Chess didn't disappear - it was played somewhere else. Although a focus on chess in the war can't possibly encompass the enormity of what happened, these posts, with several asides, may show how people coped with the cataclysmic events that engulfed their lives. What follows, in words and pictures, is an album, a collage, of snapshots of chess and of chess players in uniform (with one or two exceptions), during the war years. The items have been culled from various sources; I can't vouch for their authenticity or accuracy of their content; and I have not made any attempt to cross-check them. In this first part we'll look at the wider picture, and then go on later to look at chess on the front line and the rear of the fighting. 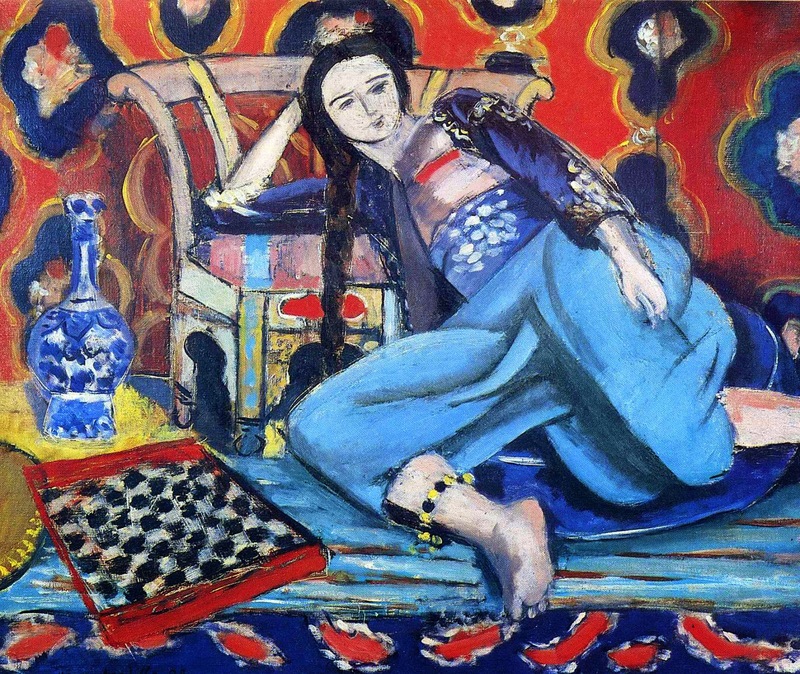 Chess took no sides in the war (even if chess players, willingly or otherwise, might have) and nor need these blogs - although the material available to your blogger comes faute de mieux mainly from English-speaking sources. We trust all journalists covering the Olympiad will take the advice of their eminent colleague.